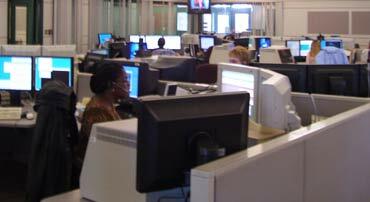 Your complete public safety dispatch furniture solution. 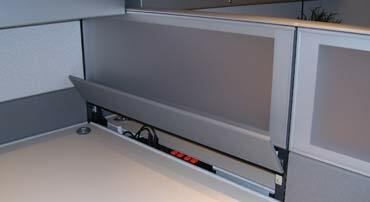 We design, assemble, and install height-adjustable and ergonomic furniture to command centers for police, 911 emergency, fire, hospitals, and call centers. 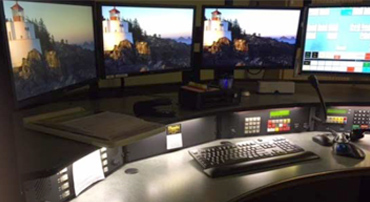 Full-service design, manufacture, and install of custom command center furniture built for dispatchers. 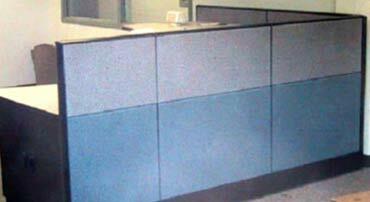 As our name, Dispatch Products, indicates, we design, assemble, and install Public Safety dispatch furniture. 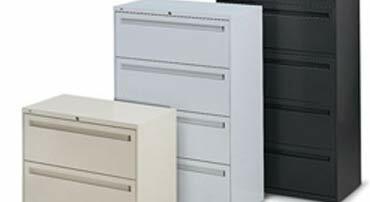 Our BIFMA compliant height-adjustable furniture provides the durability and flexibility you need to sustain constant usage by an ever-changing array of users. Our years of experience has helped us develop ergonomically designed dispatch furniture that looks great, lasts a long time, and minimizes operator fatigue. 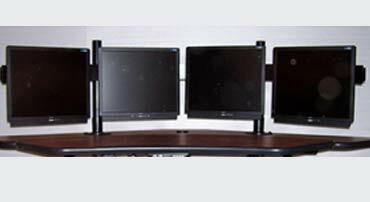 By offering several types of workstations, we can design for any size of space or budget. We offer a complete solution including design, installation, and maintenance.